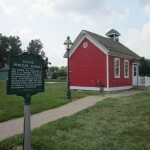 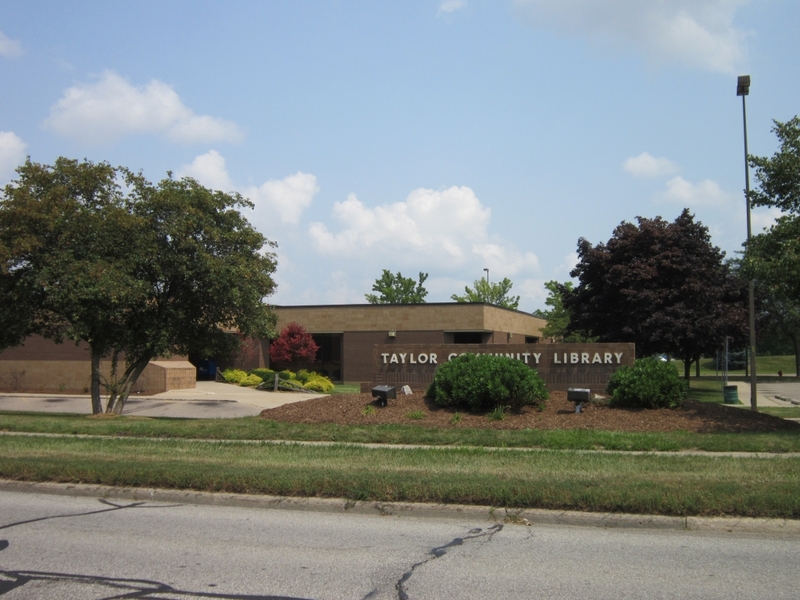 One of 13 cities in the state named after a president, Taylor, Michigan is located southwest of Detroit proper. 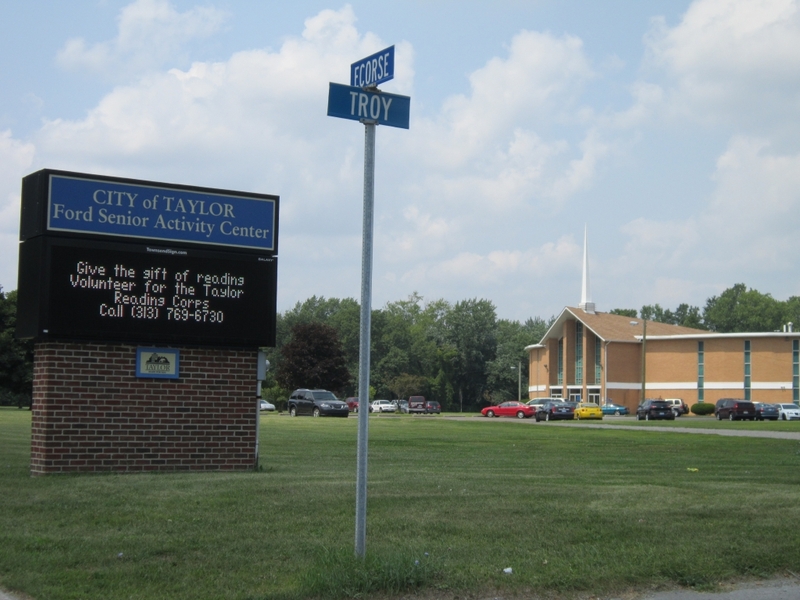 Considered one of the 18 “downriver” suburbs, Taylor is made mostly of tract homes and subdivisions. 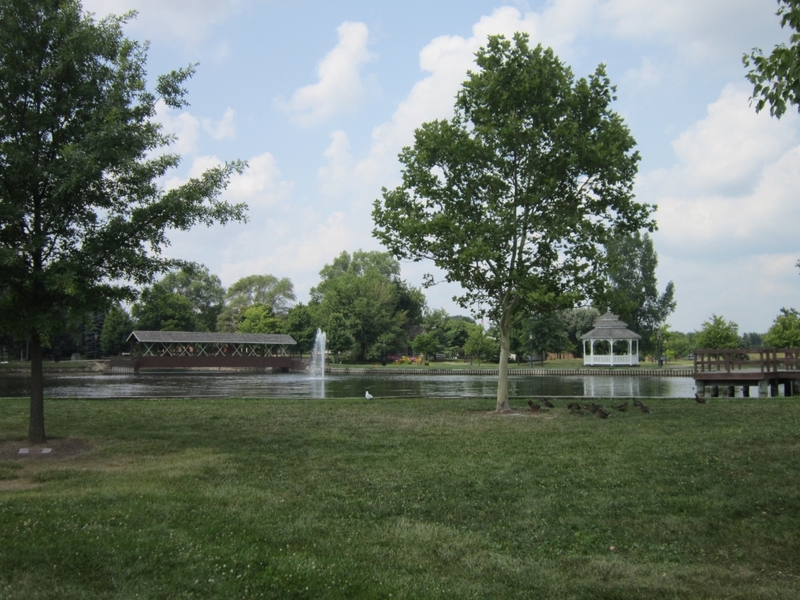 The city is bisected by US-24 as it runs from the northern suburbs down into Ohio. 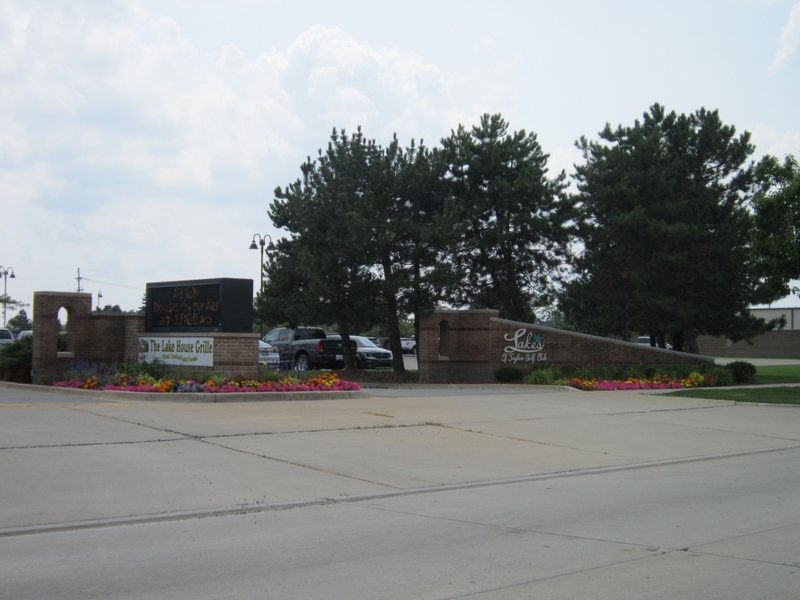 I-94 hugs the northern border of the city, while I-75 sneaks into the city’s southeast area. 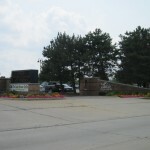 Taylor’s neighbor, Romulus, is home to the metro Detroit region’s major airport. 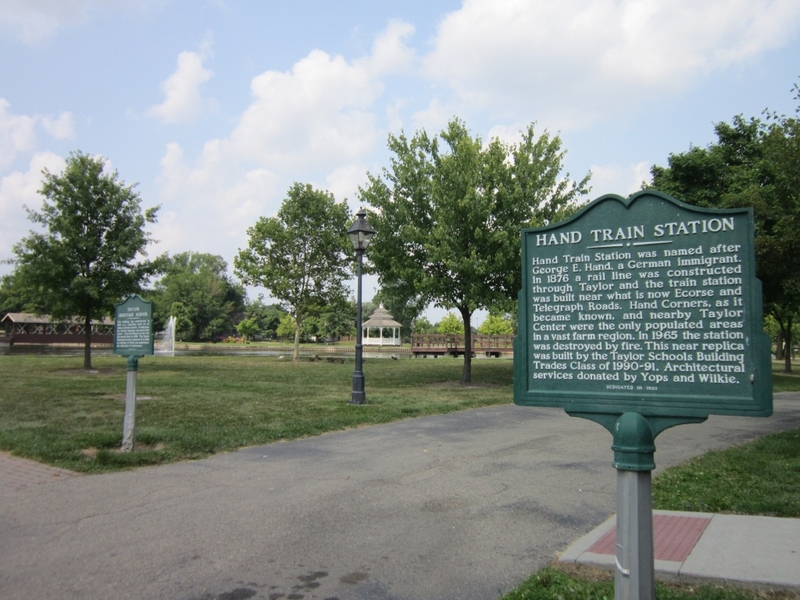 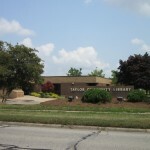 Like many downriver communities, Taylor has its roots in the great migration to the Detroit area that began with the introduction of the automobile and the thousands of jobs the automobile industry created. 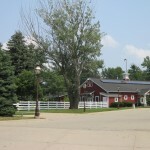 As a result, much of the housing stock is mid-20th century, featuring subdivisions of ranches with colonials scattered within. 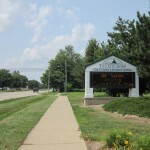 And like most nearby communities, the homes are within easy driving distance of most modern conveniences, including workplaces, restaurants, churches, and parks. 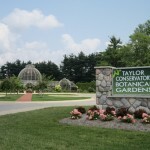 Taylor’s economic climate mirrors that of the rest of the region: a variety of businesses and trades exist. 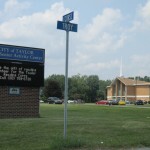 Taylor is home to a Wallside Windows factory and the Oakwood Heritage Hospital; the city was also the birthplace of Hungry Howie’s Pizza. 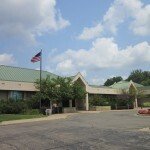 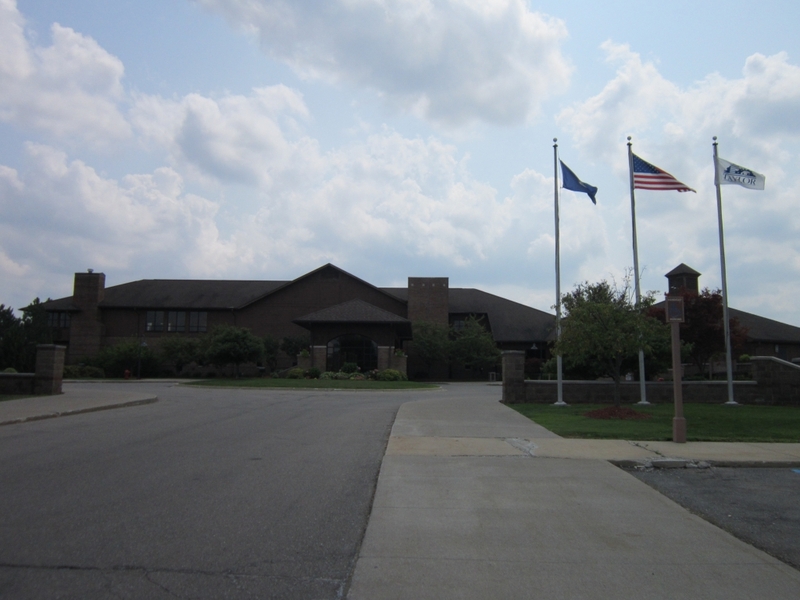 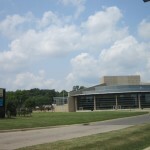 Wayne County Community College has its Downriver Campus in Taylor, and the Southland Mall has been serving residents shopping experiences for over 40 years. 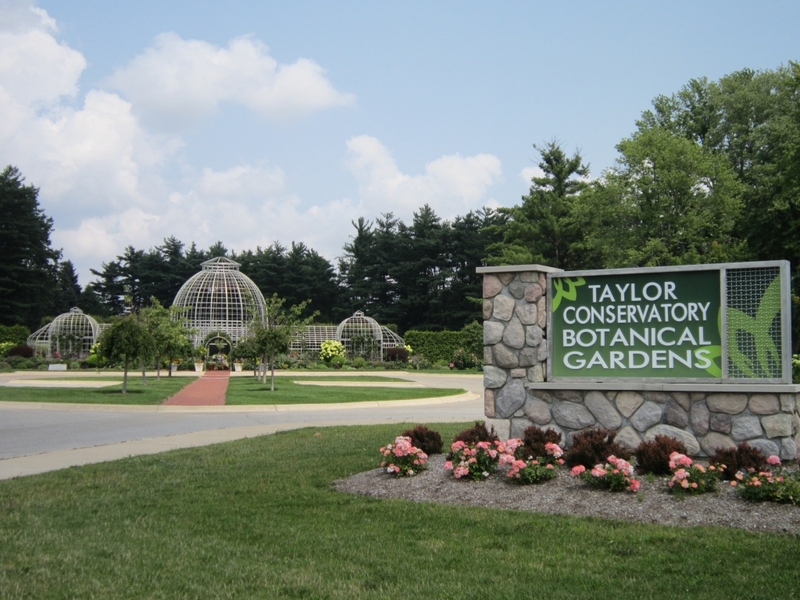 Masco, a Fortune 200 company, calls Taylor home. 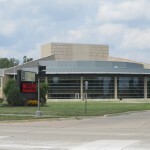 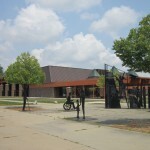 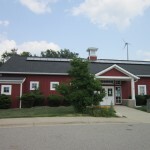 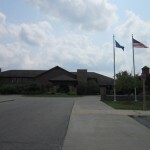 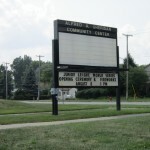 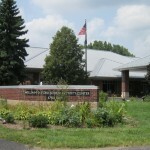 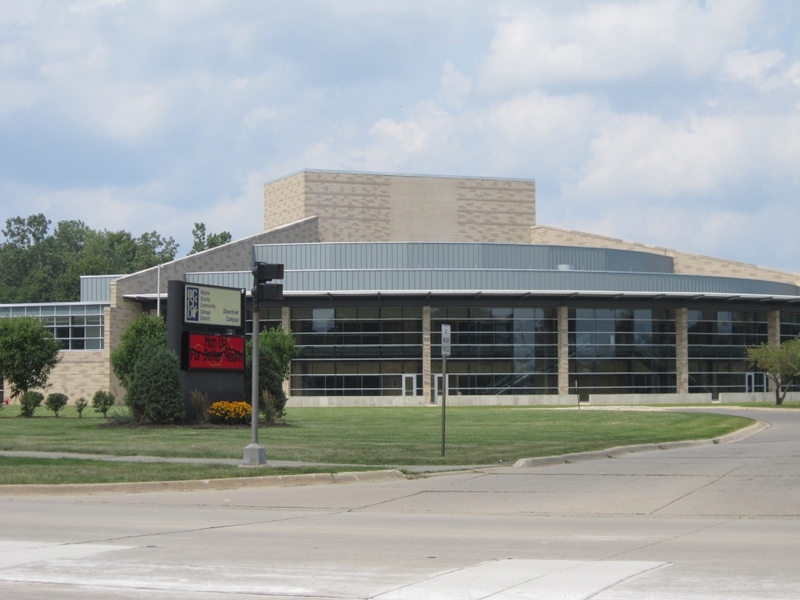 The schools in Taylor are served by the Taylor School District and include eight elementary schools, three middle schools, and two high schools. 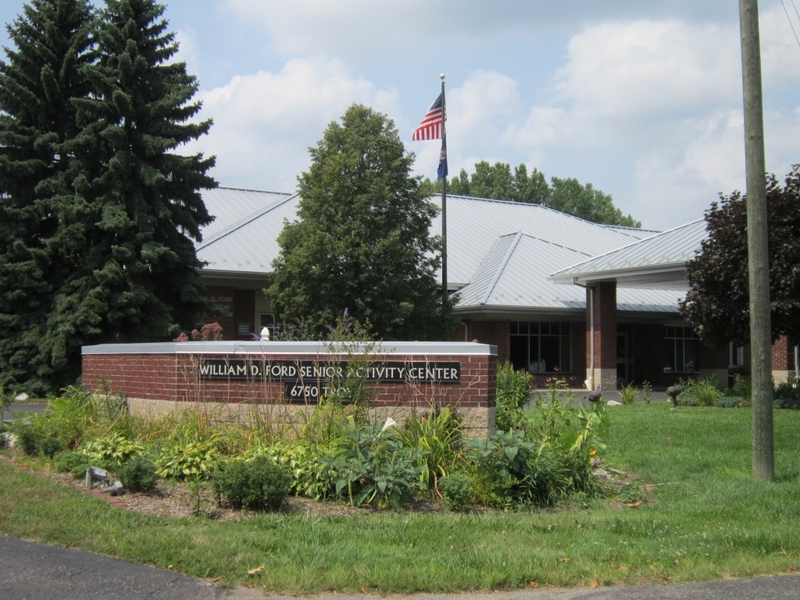 The system also features the Taylor Public School Foundation For Educational Excellence, a non-profit independent organization of volunteers who fundraise to enhance the quality of education throughout the district. 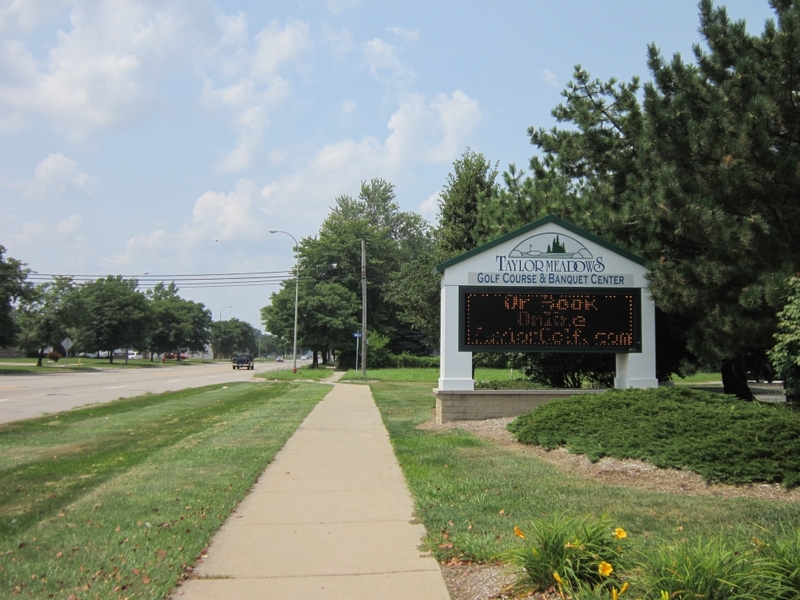 For having some fun, check out Taylor’s two municipally owned golf courses: Lakes of Taylor and Taylor Meadows. 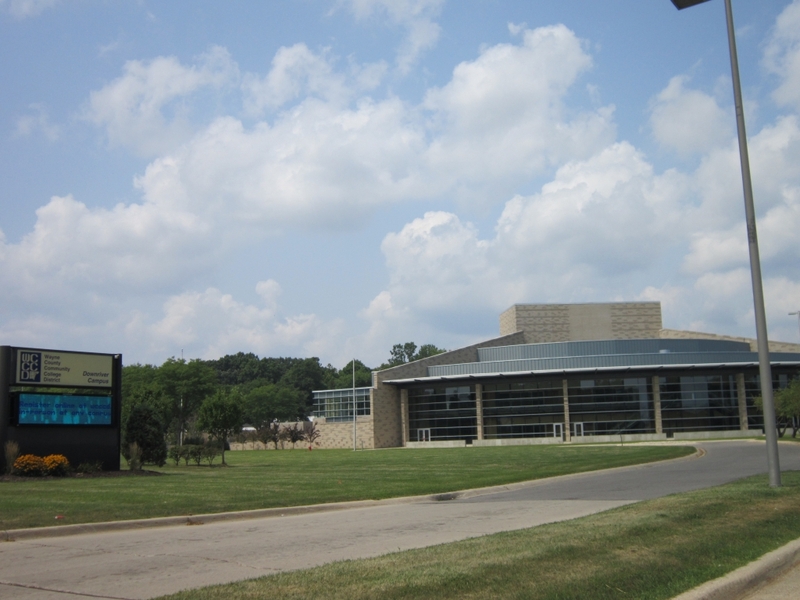 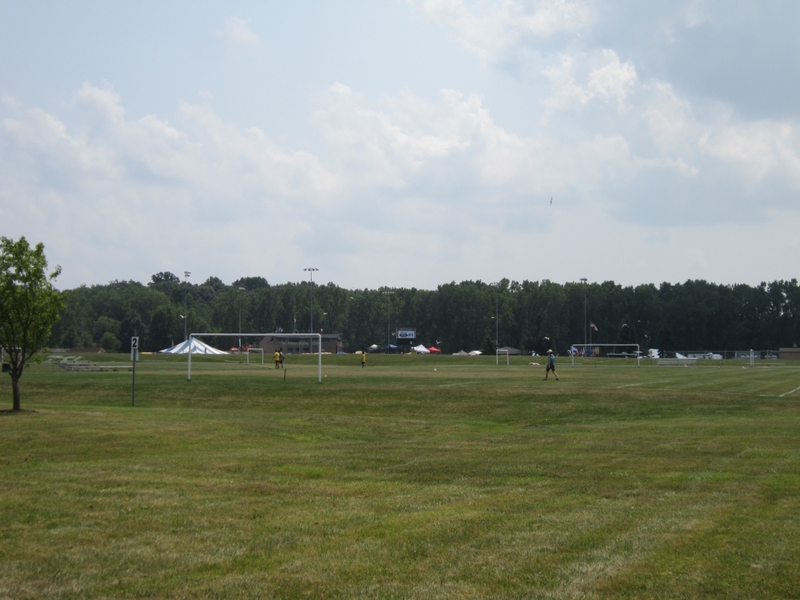 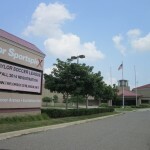 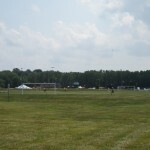 The Taylor Sportsplex offers four arenas for ice hockey, soccer, lacrosse, and figure skating. 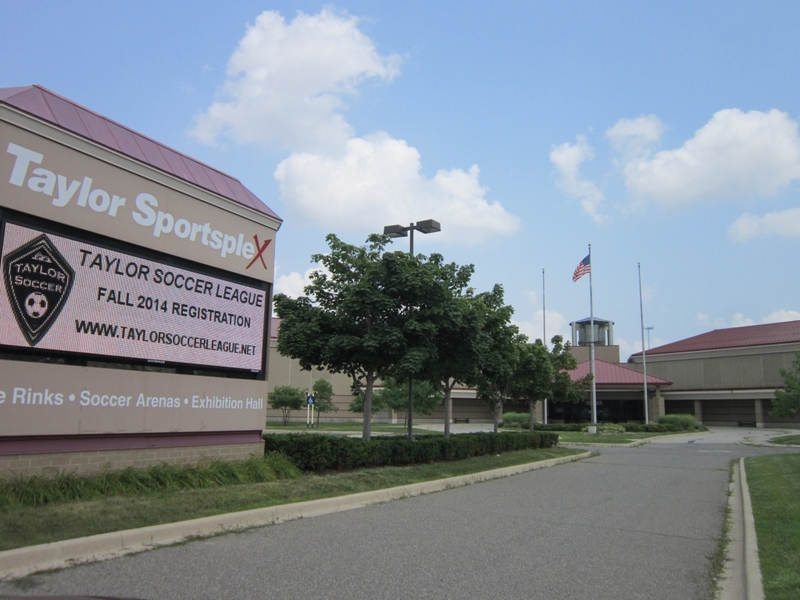 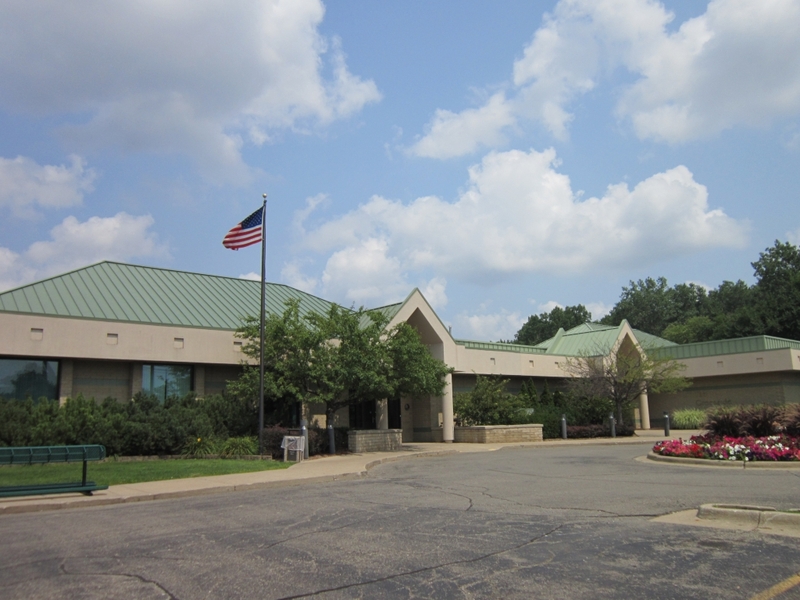 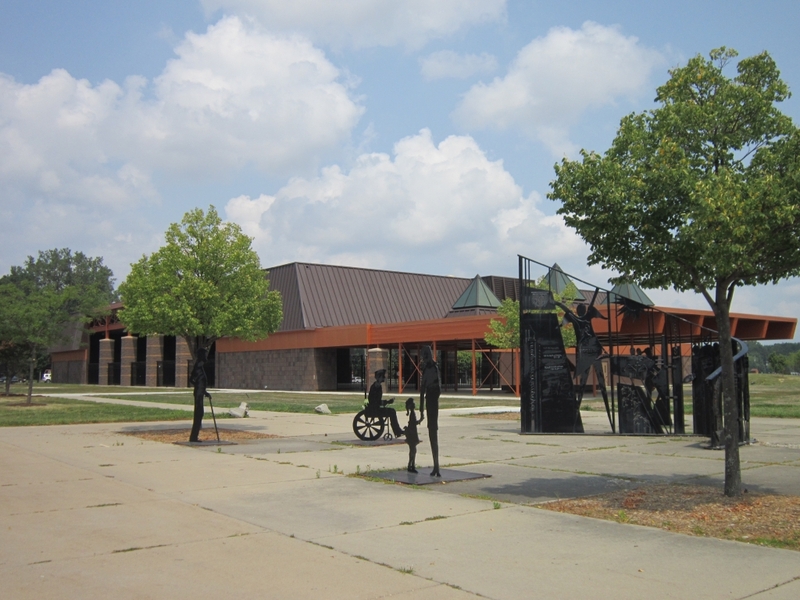 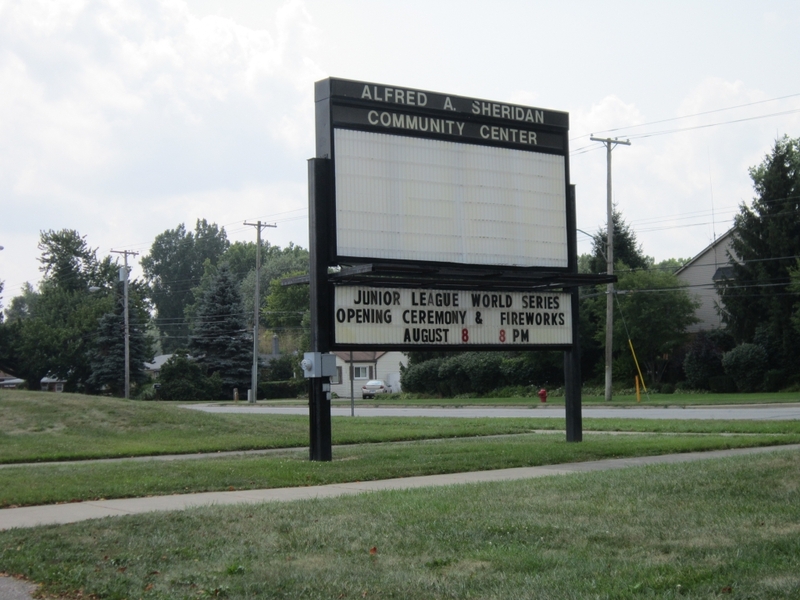 For basketball courts, volleyball, and dancing, you can visit the Taylor Recreation Center. 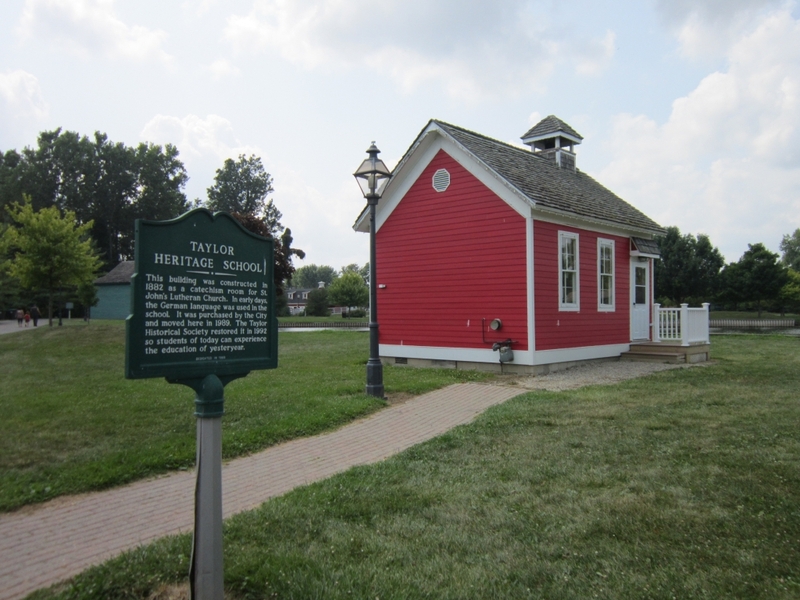 Taylor proclaims its Heritage Park to be “the jewel of the city,” and for good reasons. 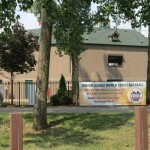 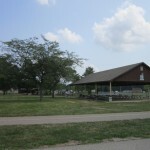 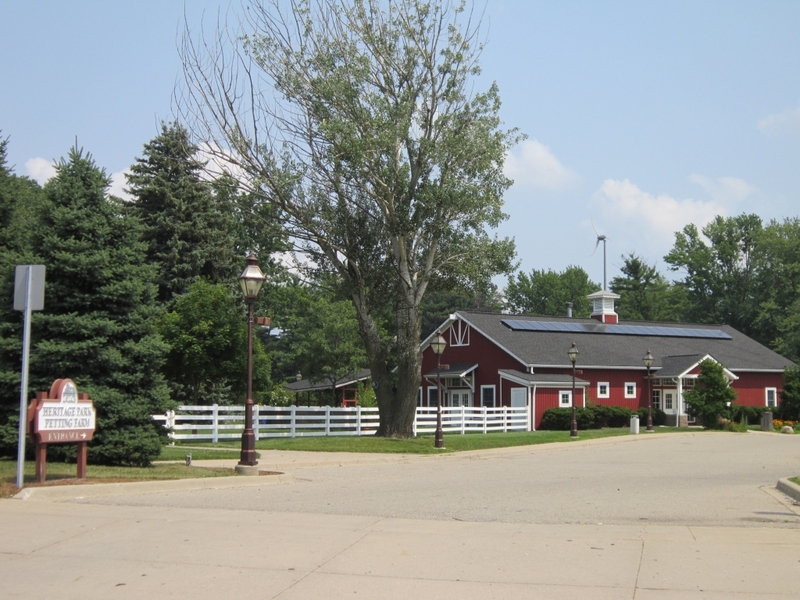 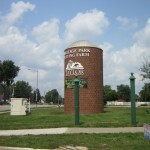 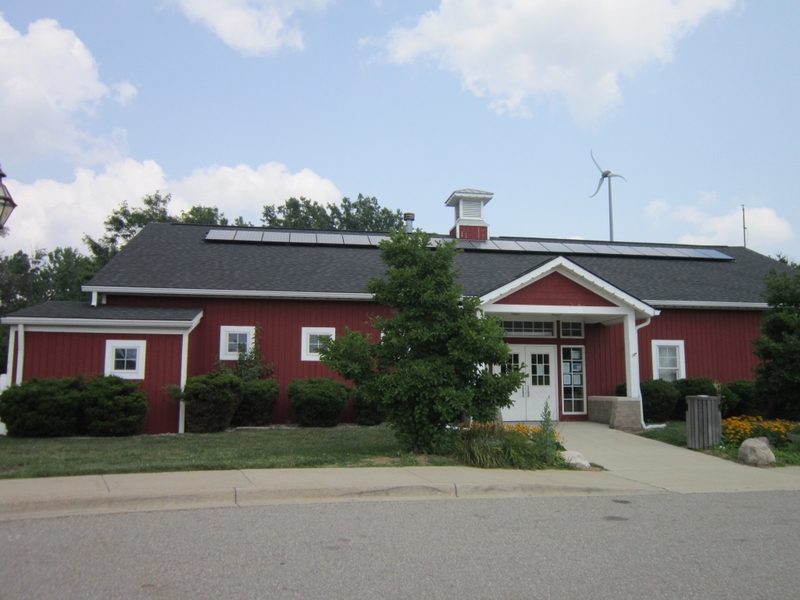 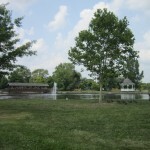 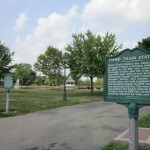 Visitors can enjoy a petting farm, a mini historical village, and recreational fields. 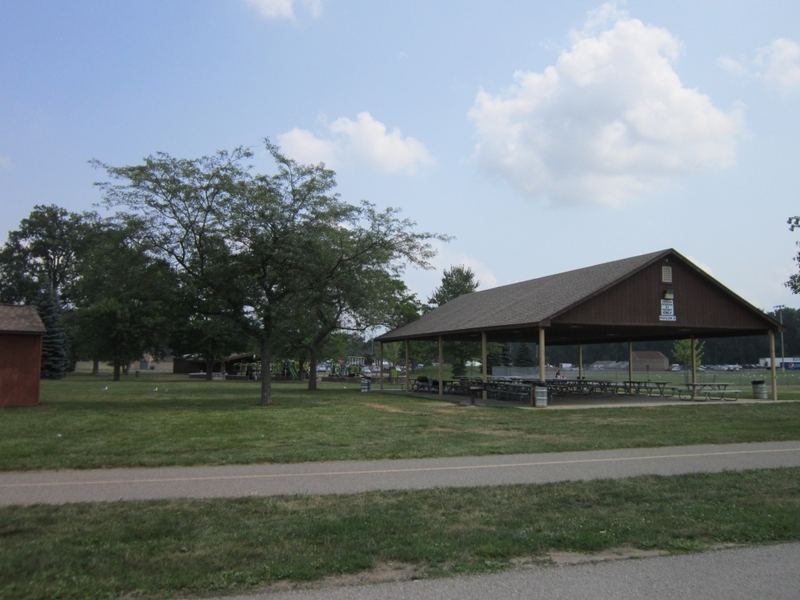 Annual events include the Relay for Life in May, the Fall Fest Arts and Crafts Show in October, and Santa’s Magic Forest in December. 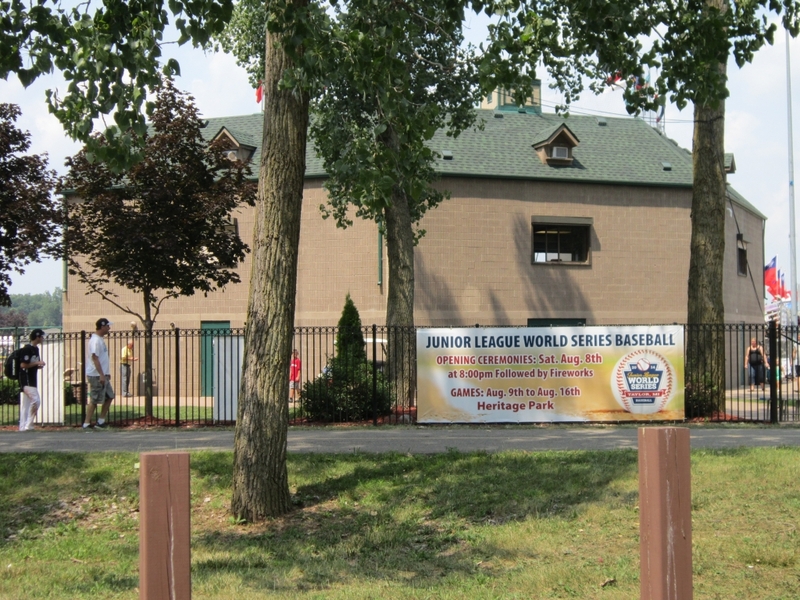 Taylor was also the host to the 2013 Junior League World Series, featuring the best 13-and-14-year-old baseball players from across the world.